Stella is a Senior Associate at Hausfeld, London Office, where her practice focuses principally on competition damages litigation. Since joining the firm in October 2011 Stella has acted for claimants in a number of follow-on cartel damages claims, including claims brought in relation to the Paraffin Wax, Methionine and Feed Phosphates cartels. Stella has recently advised Deutsche Bahn, together with a number of other European public transport companies, in connection with the Carbon Graphite damages claim in the Competition Appeal Tribunal. Stella currently represents Foundem in its claim against Google for abuse of dominant position before the High Court as well as several leading automotive manufacturers in their follow-on cartel damages claims relating to the car glass and other auto-part cartels. Stella has experience in litigation before the Competition Appeal Tribunal, High Court, Court of Appeal and Supreme Court. She combines her in-depth knowledge of European and English law, practice and procedure with her practical experience in settling damages claims for her clients. 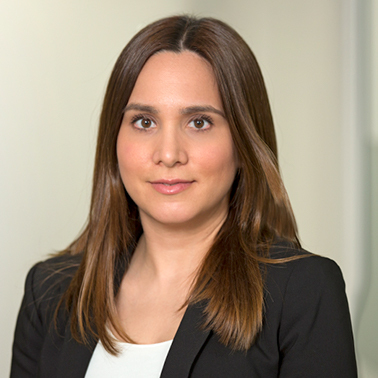 Prior to becoming a Senior Associate at Hausfeld, Stella worked as Legal assistant to Judge Dimitrios Gratsias at the General Court of the European Union in Luxembourg. 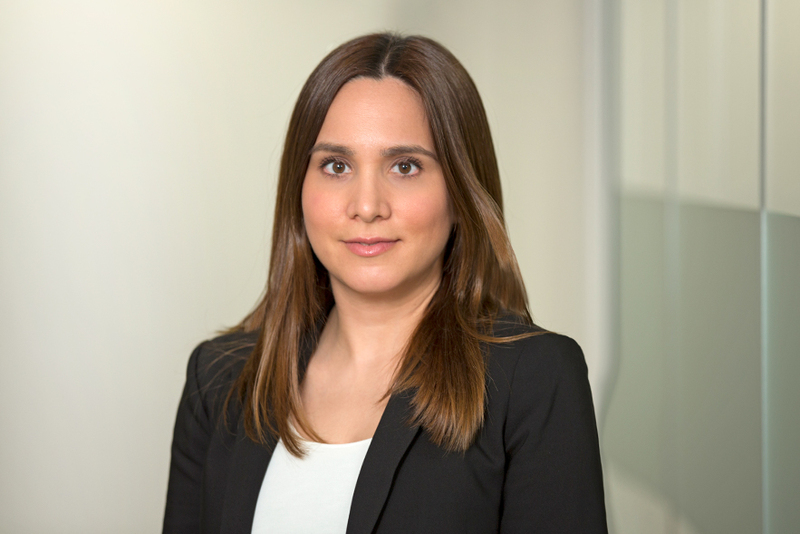 She has also worked for a Belgian law firm specialising in finance, corporate and commercial law and prior to that, in Athens focusing on commercial law matters and property transactions. She is a native Greek speaker, fluent in French and has a basic knowledge of German. “Jurisdiction in follow-on damages claims - Update on the Judgment of the European Court of Justice in the Hydrogen Peroxide Cartel Claim”, Nicola Boyle, Gurpreet Chhokar and Stella Gartagani, Global Competition Litigation Review 2015. “CDC v Akzo Nobel and Others: Clarifications on the Jurisdiction Rules in Cartel Damages Claims”, Laurent Geelhand and Stella Gartagani, Journal of European Competition Law & Practice, July 2015. “Jurisdiction in follow-on damages claims - AG Jääskinen’s Opinion in the Hydrogen Peroxide case”, Stella Gartagani, Nicola Boyle and Lesley Hannah, Global Competition Litigation Review 2015. “Supreme Court clarifies time limits for damages claimants in the CAT”, Nicola Boyle, Lesley Hannah and Stella Gartagani, Global Competition Litigation Review 2014. “Significant developments in private enforcement of competition law – EU Parliament passes Commission’s Directive”, Boris Bronfentrinker, Lesley Hannah and Stella Gartagani, Kluwer Competition Law Blog, 8 May 2014. “The European Courts and Articles 101 and 102”, produced in partnership with Lexis PSL Competition in 2013. "A summary of recent developments in antitrust damages claims, collective redress and funding in the EU and UK" Lianne Craig, Wessen Jazrawi, Stella Gartagani, Tatiana Siakka & Katie Fitzgerald Frazer, Global Competition Litigation Review 2013.